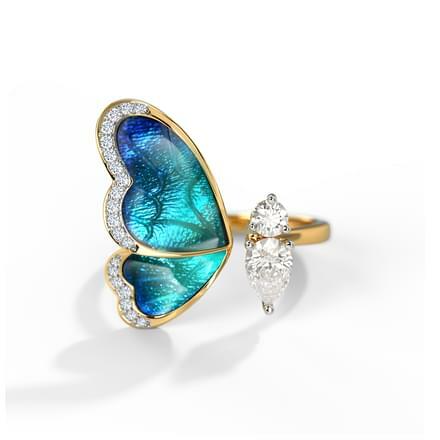 Jewellery lovers skewed towards making pricey modern jewellery purchases now have an affordable means to satiate their longing towards diamond jewellery. 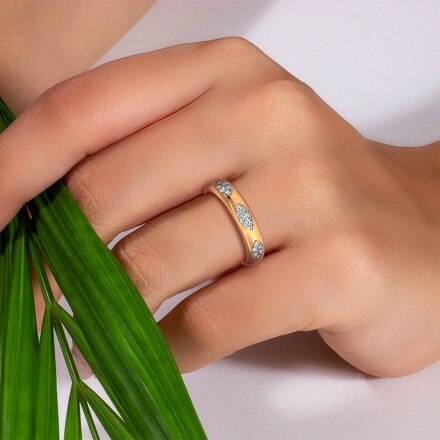 Enabling them to beautify parts of their bodies with diamond jewellery designs, Caratlane; the online jewellery shopping platform offers a host of attractive and reasonably priced ornaments embossed with diamonds. 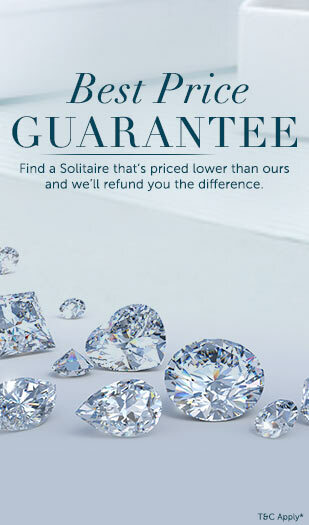 Offering an unmatched collection of "Never before seen" diamond jewellery designs, it makes sense to sign up with Caratlane to proceed with online diamond jewellery shopping to become proud owners of diamond wedding jewellery or diamond work wear jewellery. 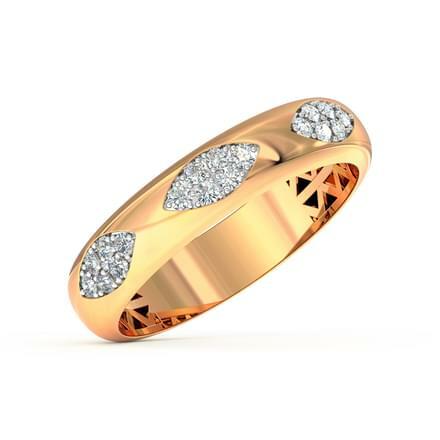 Apart from attracting women, the platform through its artistic pieces meets the numerous desires of the quintessential male through its attractive collections of diamond jewellery for men. 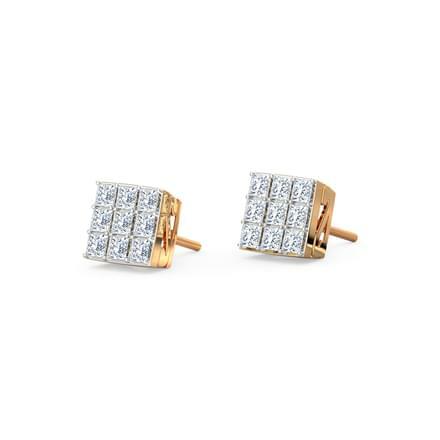 Taking the shape of diamond cuff links and diamond rings, these ornaments accentuate the looks of a quintessential male. 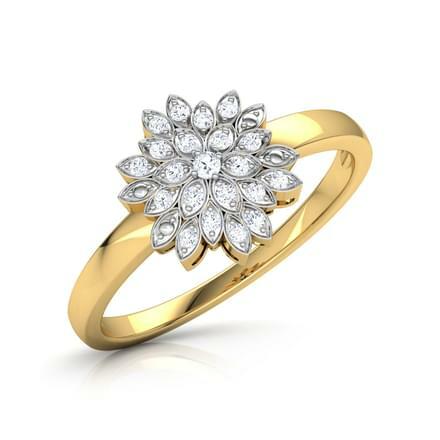 Alongside the exclusivity of designs, these wondrous creations merging the grandeur of metal and stone bring in the benefit of affordability through purse-friendly diamond jewellery for women price in India. 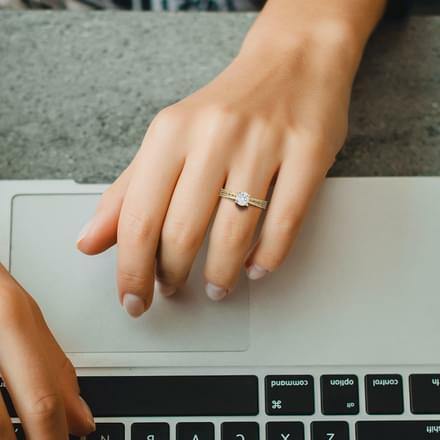 All in an attempt to provide numerous options of beautification to jewellery enthusiasts, Caratlane; the platform that promotes you to buy diamond jewellery online in India offers a long list of fine crafted ornaments. 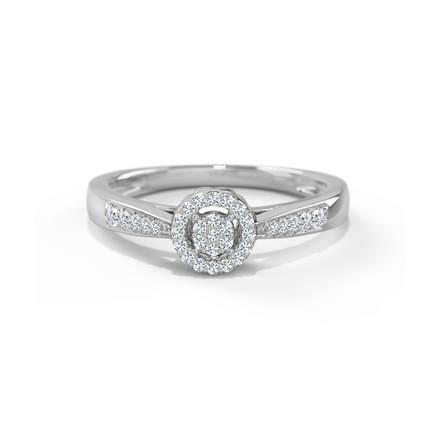 Facilitating diamond rings best price, patrons can choose from a wide range of diamond earrings online collections. 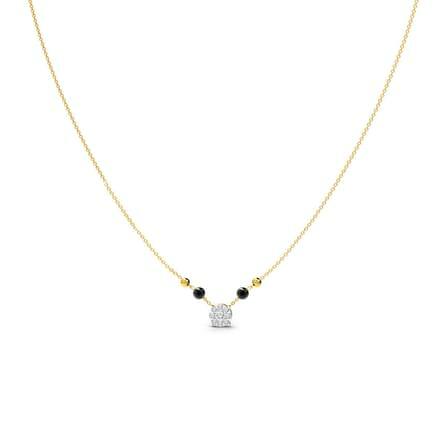 The exclusive collection of diamond mangalsutra is simply irresistible. 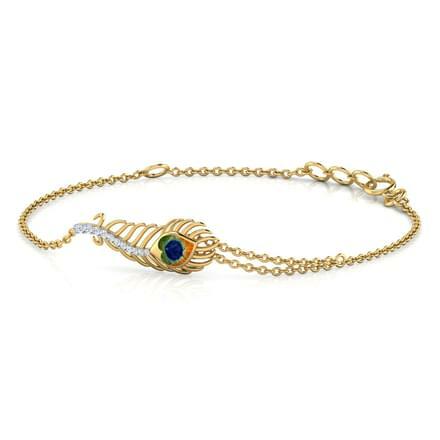 Time is always right for women to flaunt neck embellishments coming in the form of diamond pendants designs. 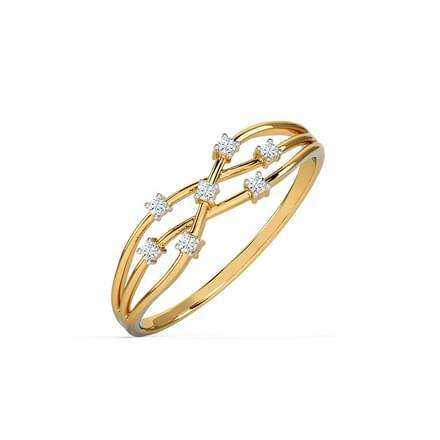 Ladies with a fetish for wrist ornaments studded with diamonds, the diamond bangles best price comes as an affordable investment option. In keeping with fashionable trends, timepieces studded with diamonds present a world of creativity through diamond studded wrist watches. 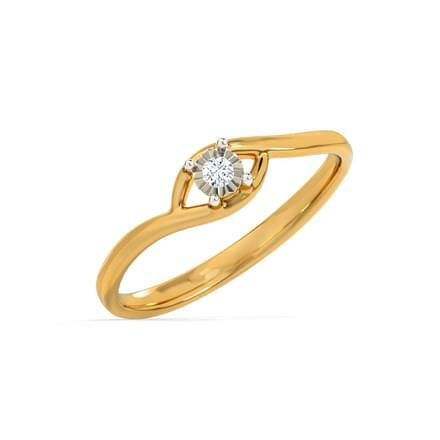 Diamonds also make their permanent glitter felt through bracelets, nose pins and mangalsutras; the diamond jewellery designs which celebrate the spirit of womanhood in more ways than one! Check out the Diamond Tanmaniya collection of diamond pendants design accompanied by an elegant chain; an embellishment that can match any ensemble. 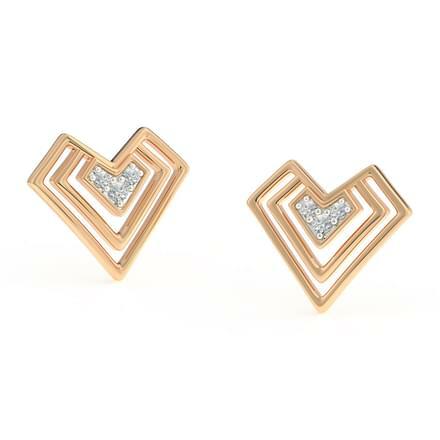 Bringing to the fore the concept of symmetry, a diamond set with a diamond pendant teamed with a pair of matching earrings can make the wearer a showstopper at any public gathering. 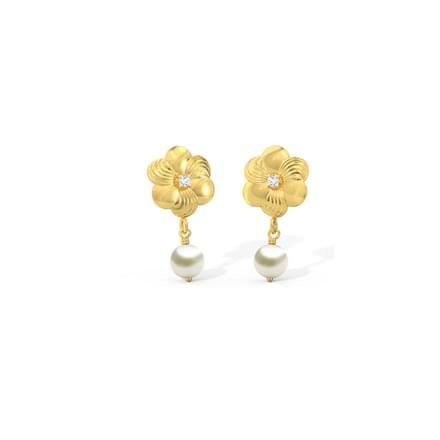 Bestowing you with happiness for life, these ornate creations gleaming with the sparkle of multiple gemstones enhance the aesthetics of these masterpieces in a number of attractive ways. 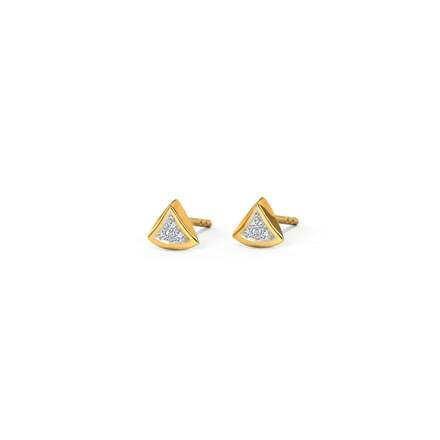 Along with diamond stud earrings, the diamond drop earrings India collection of Caratlane is heavenly. 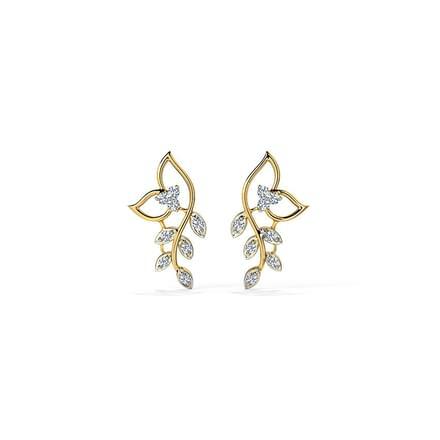 Attracting the attention of onlookers is the glittering shine lent by diamond jhumkis. 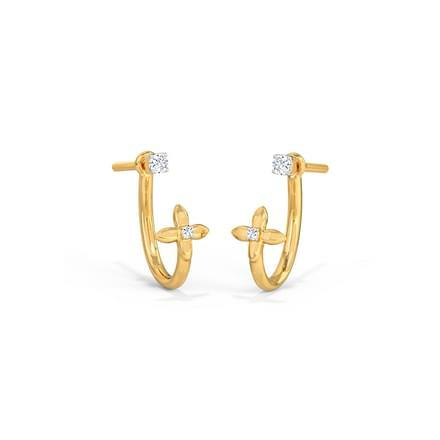 In an attempt to tread the off-beaten path, the mismatched collection of diamond earrings offers two different earrings as a pair. 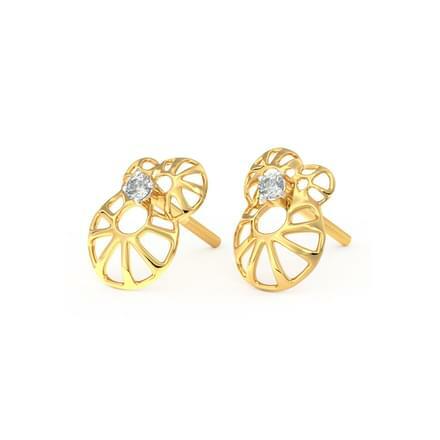 Finger rings studded with diamonds don the shapes of bands and casual rings. 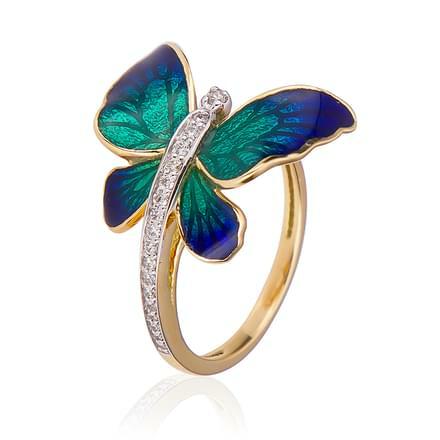 Cocktail rings presenting a melange of gemstone tinges along with diamonds permit jewellery lovers to enliven their multi-colour dreams. 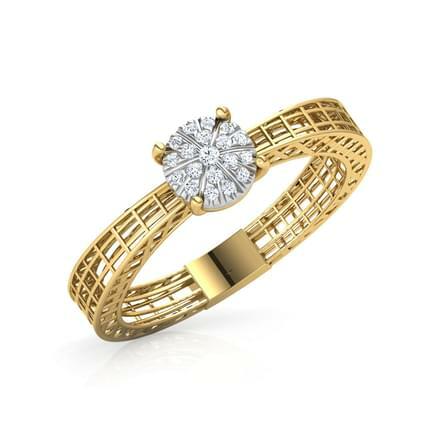 Diamond wrist adornments styled as broad bangles, thin bangles and single line bangles are a cut above the rest. Diamond necklace tagged under the names of bar necklaces, Malas and Charms present the charismatic appeal of stone studded neckpieces. While a plethora of embellishments is available for women, men also the luxury to indulge in diamond purchases. 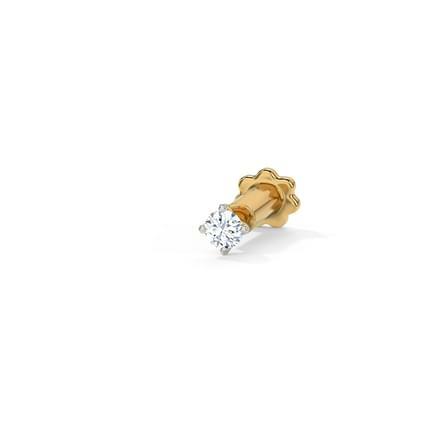 Along with diamond studded rings, they have a wide range of ornate cuff links and wrist watches. 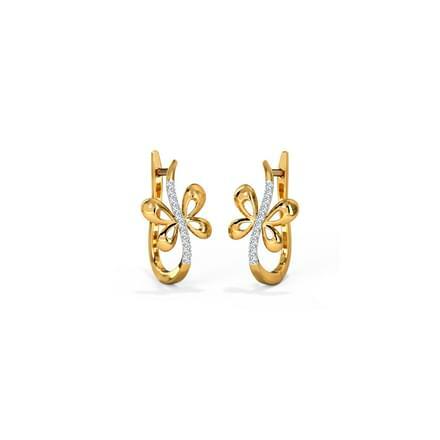 Earrings for men presenting the perfect blend of simplicity and sophistication are the top choice for modern men skewed towards fashion. 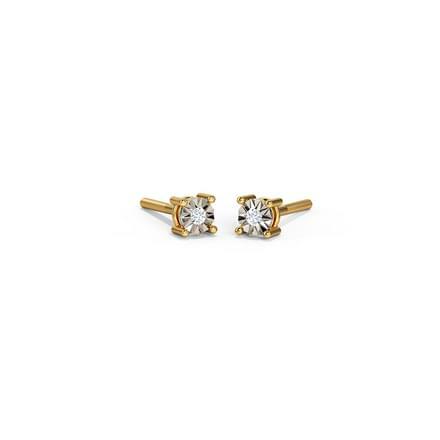 In addition to favouring the preferences of both men and women, Caratlane through its wonderful diamond jewellery for kids completes the range of stoned embellishments that are enlisted online.